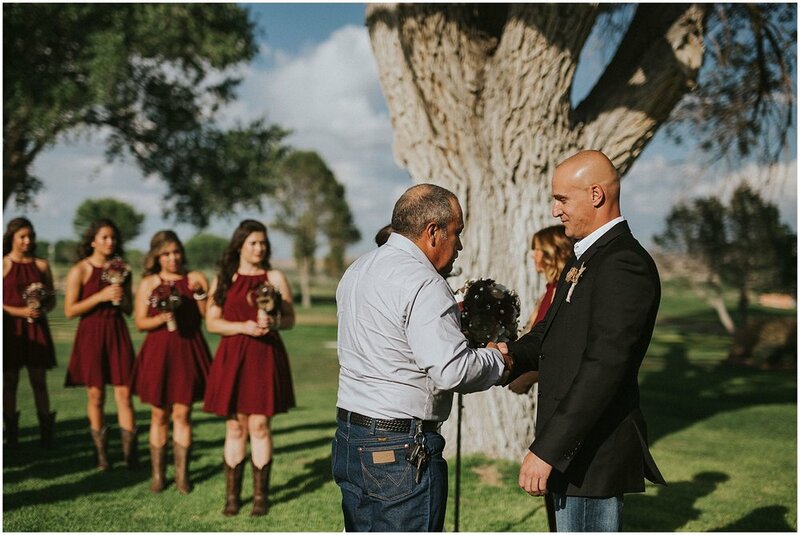 It was an absolute pleasure to document Brieanna + Josh’s rustic Prairie Star Restaurant Wedding at Prairie Star Restaurant & Wine Bar in Santa Ana Pueblo, New Mexico. 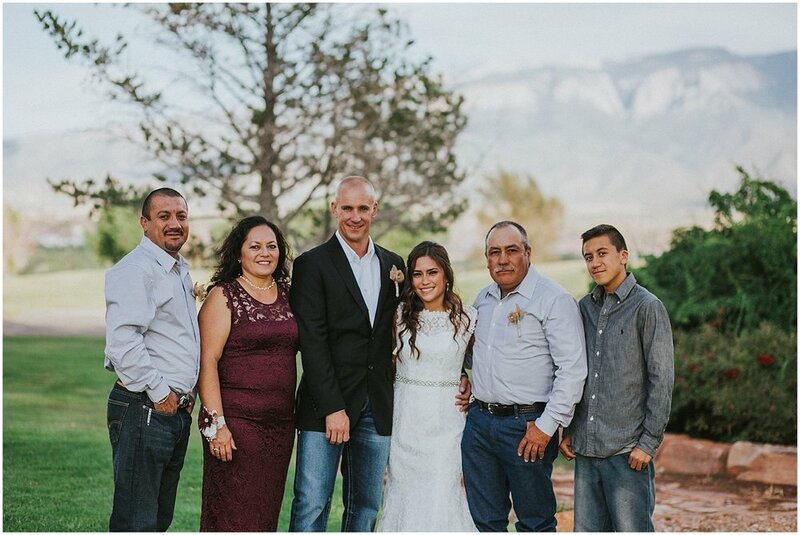 Brieanna and Josh’s love story began when Josh was called to handle a call at the Plaza Hotel in Las Vegas, New Mexico (where Brieanna worked at the time). Josh started a conversation with Brieanna and before the call was done, she asked him to take her number. Brieanna’s father once said, “If you love something and let it go, it either loves you or you birthed it.” Brieanna knew Josh was “the one” for her because they always came back to one another and they love one another immensely despite their flaws. 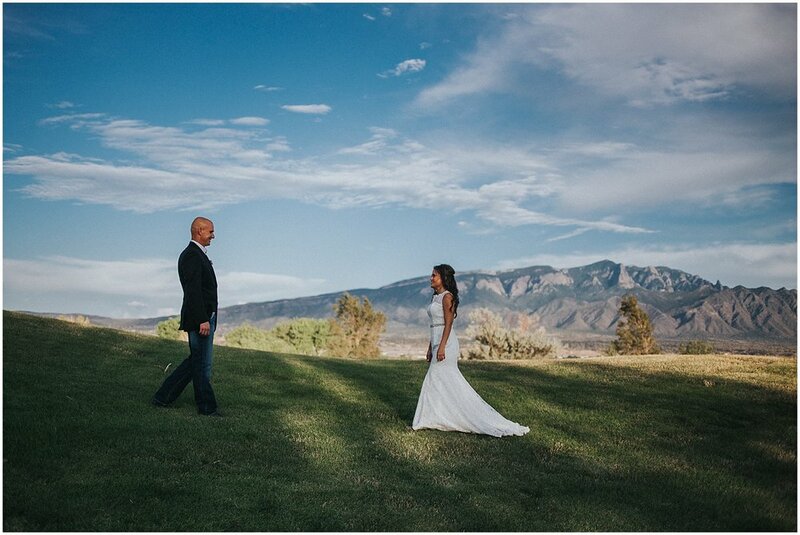 When it came time for Josh to pop the question, he took Brieanna out for dinner and drinks then they rode up the Sandia Tram to the top of the Sandia Mountains where he got down on one knee and asked her to be his forever. Brieanna and Josh said “I Do” on July 27, 2017. 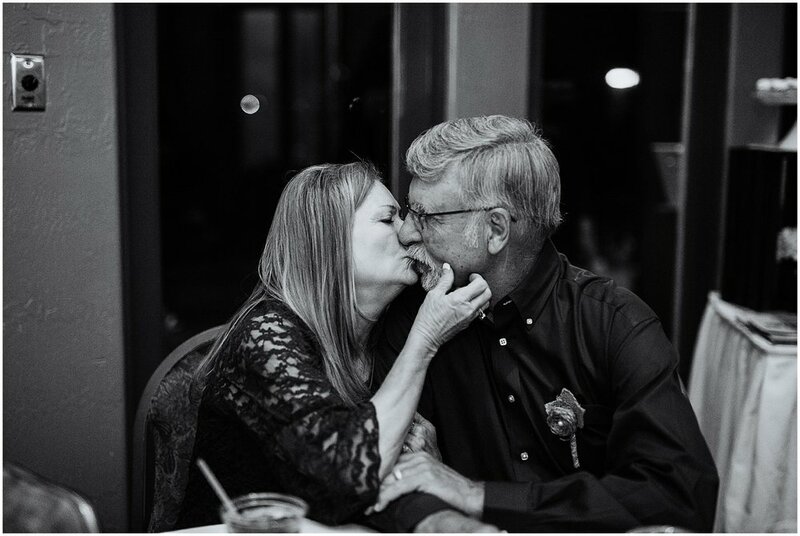 They had about 75 guests in attendance to witness the start of their journey towards forever. 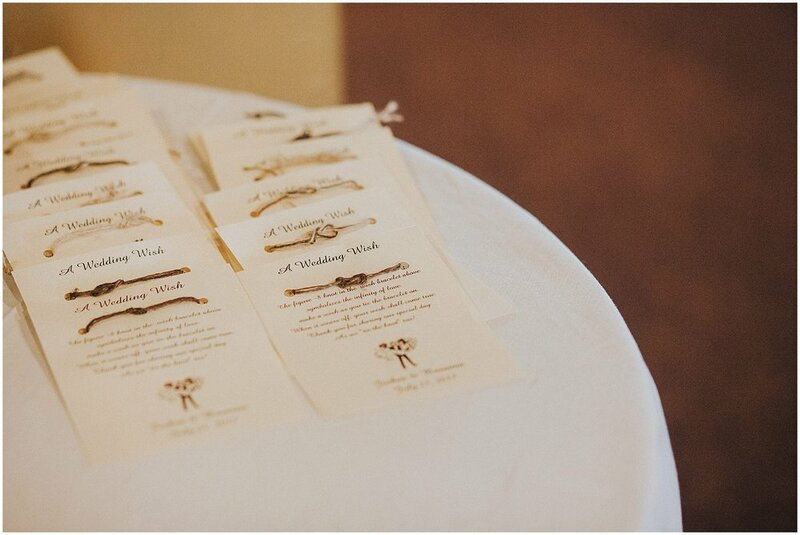 The theme of their lovely wedding day was rustic simplicity. Shades of wine and blush pink adorned their beautiful wedding decor. Brieanna’s mom and dad made all of their wedding decorations as well as the party favors. This allowed them to create intimate and personal touches throughout their wonderful day as well as cut some of their wedding costs down. 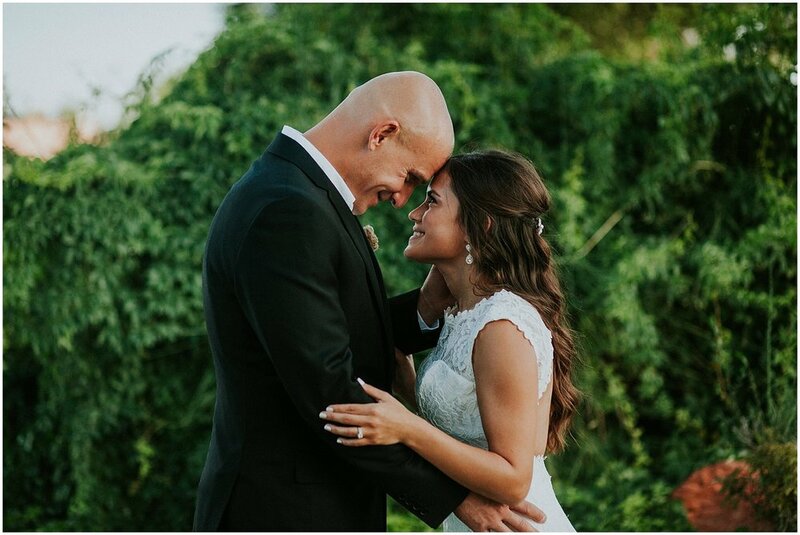 Brieanna chose to do a "First Look" with her father. First Looks are some of my favorite images to take. I truly believe it's such an meaningful moment of bliss on a wedding day. 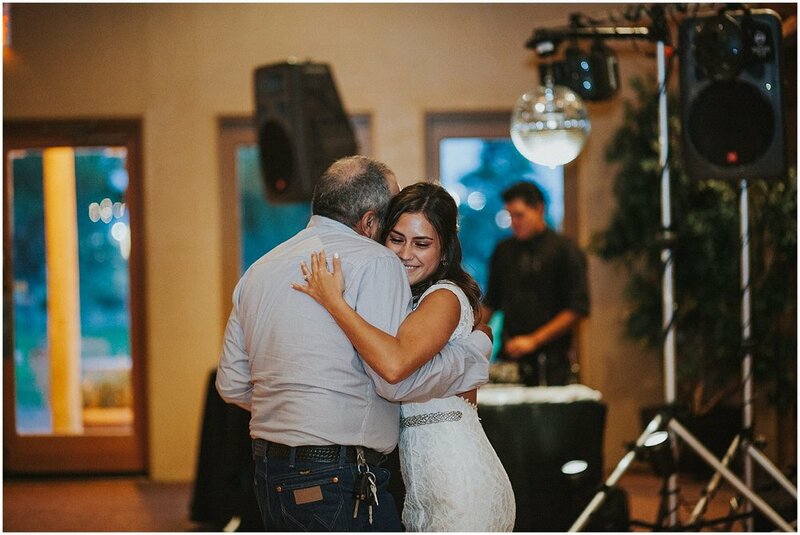 This moment with her father was so heartfelt and beautiful, it made our hearts smile. 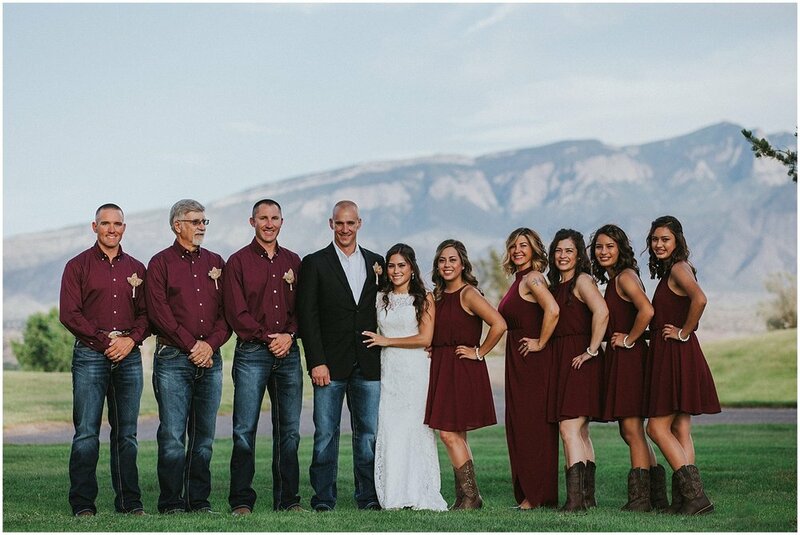 Brieanna and Josh exchanged vows during their beautiful wedding ceremony at Prairie Star Restaurant and Wine Bar in the heart of Santa Ana Pueblo, New Mexico. They chose Prairie Star Restaurant and Wine Bar as their wedding venue for a variety of reasons, but ultimately Prairie Star Restaurant and Wine bar was the nicest wedding venue with the best location and most affordable price (I say that’s a winner of a wedding venue! HECK YES!). The ceremony was incredibly romantic and had everyone tearing up (including us photographers!) Afterward, the newlyweds and their entire wedding party (along with us photographers, of course!) 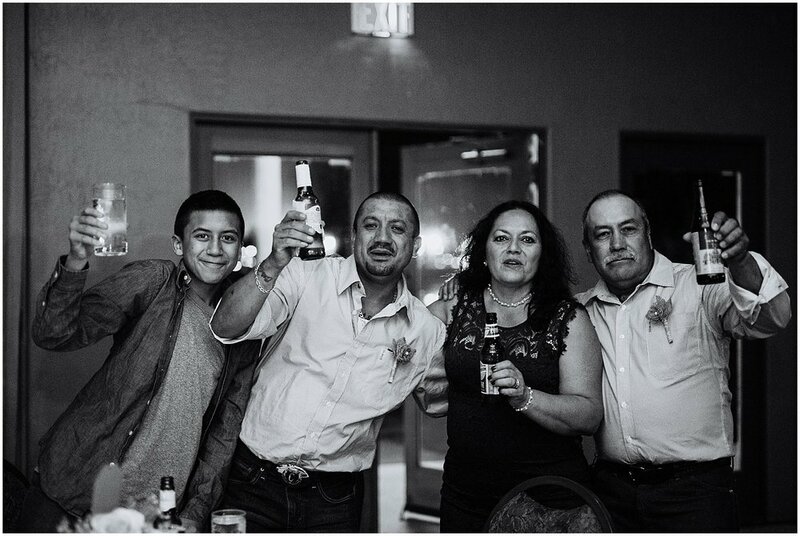 started documenting the wedding party photos/family photos as well as bride and groom portraits. 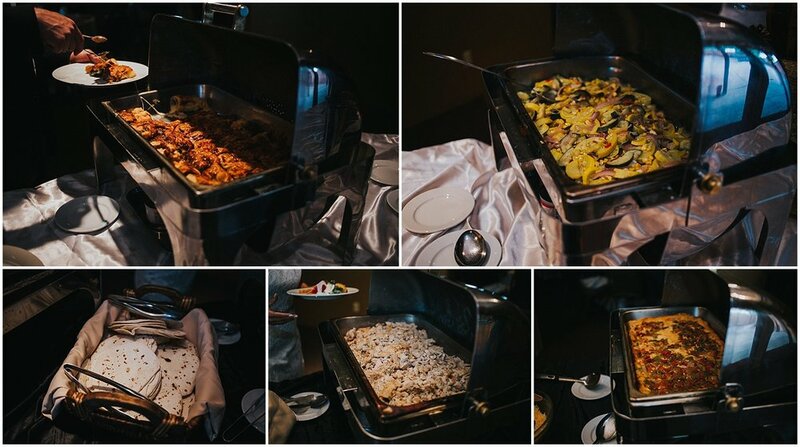 After we finished up with photos, we their gorgeous wedding reception at Prairie Star Restaurant and Wine Bar began. I absolutely loved how unique each and every centerpiece and place setting was for their reception. 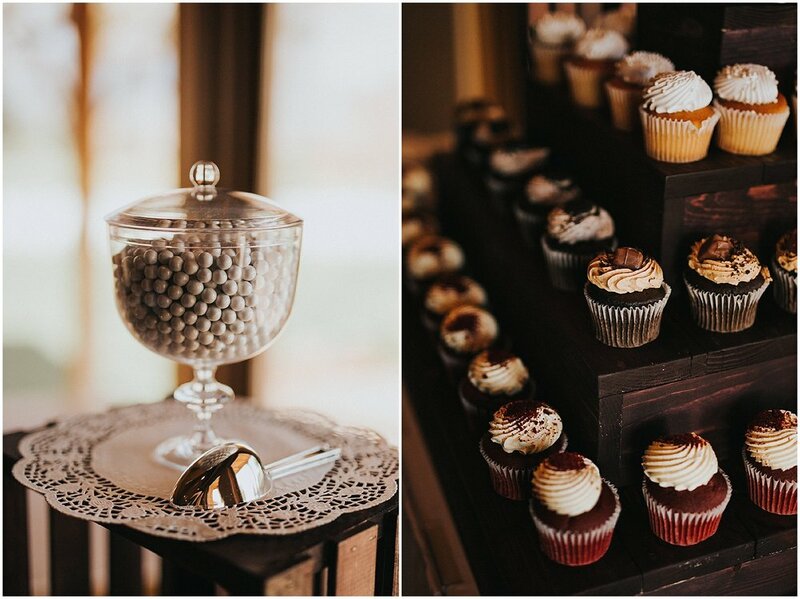 Mom and dad did such an amazing job with the intricate and meaningful decor and party favors. Their wedding details really blew me away! Brieanna’s siblings put together an incredible speech which was truly outstanding. 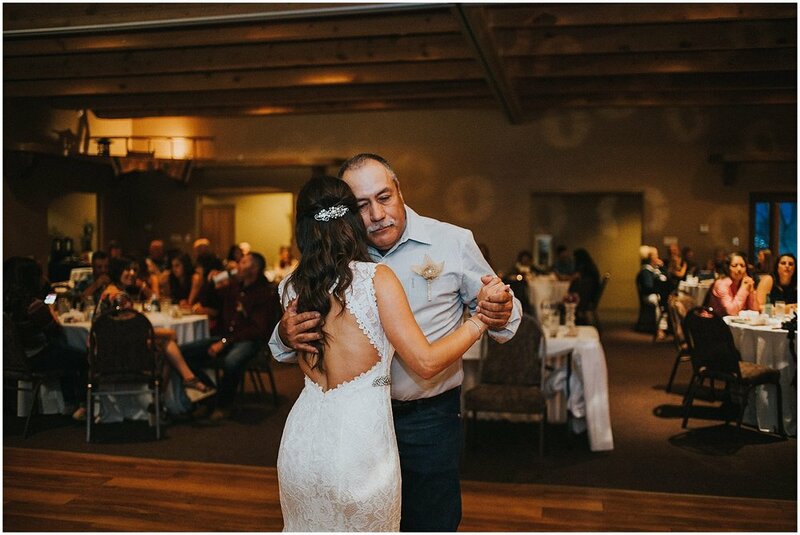 If the tears weren’t flowing out of everyone’s eyes for the ceremony, there certainly wasn’t a dry eye in the reception room. I asked Brieanna what her absolute favorite part of the day was and her reply was that “the whole day was awesome. I think the vows were the best part.” I couldn’t agree more! Their entire wedding day was one to remember with no issues or drama. Just filled with love and so much joy. There were so many law enforcement officers in attendance of Brieanna + Josh's big day. We had to document them altogether and thank them for their service! Since I am a bride to be myself, I asked Brieanna if she would be willing to share some advice with brides and grooms that are planning their own big day and I wanted to share some of the rad advice and inspiration she shared. Your favorite photo and why? "Family photos. 1st time all of the family was in one location."